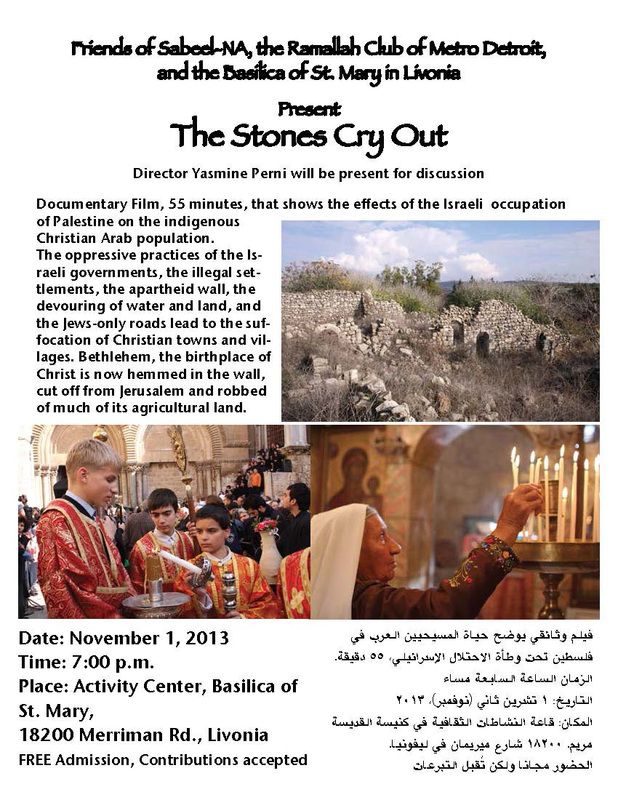 Documentary Film, 55 minutes, that shows the effects of the Israeli occupation of Palestine on the indigenous Christian Arab population. 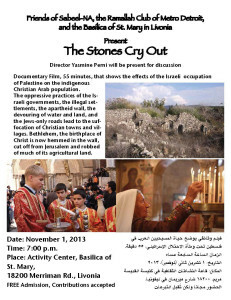 The oppressive practices of the Israeli governments, the illegal settlements, the apartheid wall, the devouring of water and land, and the Jews-only roads lead to the suffocation of Christian towns and villages. Bethlehem, the birthplace of Christ is now hemmed in the wall, cut off from Jerusalem and robbed of much of its agricultural land.